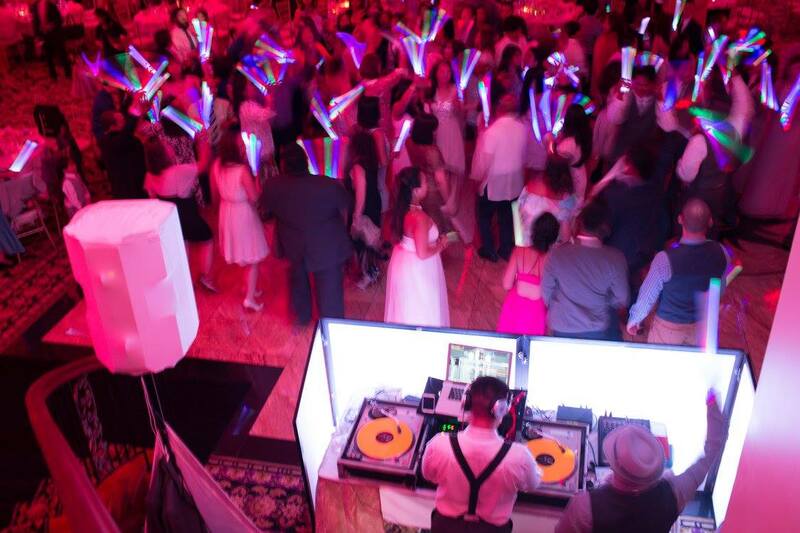 We rarely get a chance to provide our DJ services along with our photo booth, but Arland & Leizl are friends of ours, so of course we didn't tell them no when they asked us to provide our awesome DJ & photo booth services. 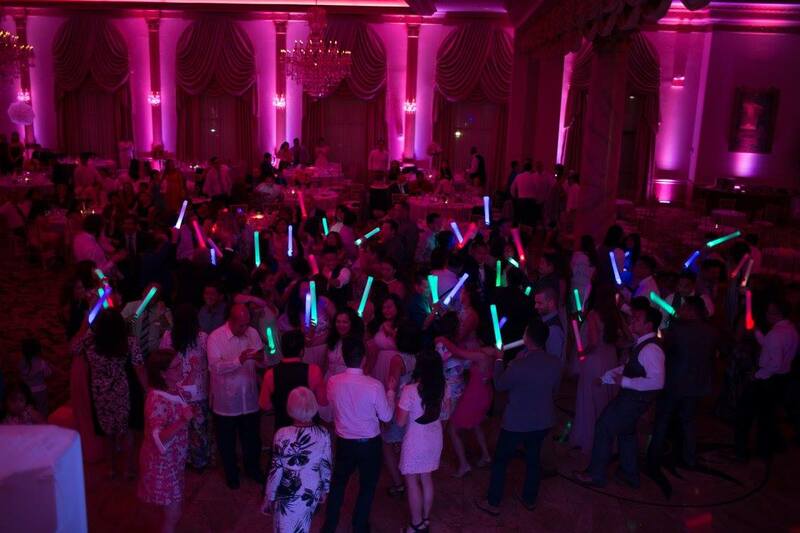 For our DJ services, we provide enough sound for the large Le Grand Ballroom at Lucien's Manor. We also kept it clean and simple with the giant facade and minor lighting to illuminate the facade. For our GIF booth service, we provided photo booth pictures, personalized prints, personalized digital GIFS, and also gave our friends the new Animated (BOOMERANG) GIFS.